Our ancestors were exceptionally in tune with their environment, in order to interpret animal tracks and sign for food and danger. To the point where even fluctuations in temperature, air pressure etc would have registered an increase or decrease in activity. 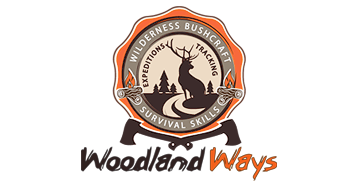 This footage was taken on our new Bushnell trail came in our Woodlands in Oxfordshire.